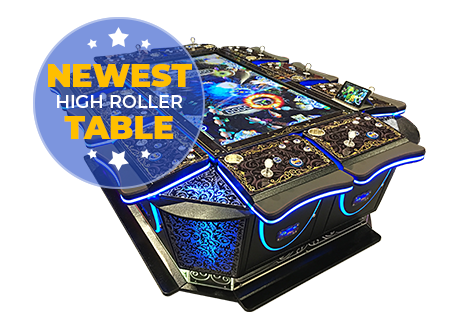 2 NEW GAMES JUST RELEASED! 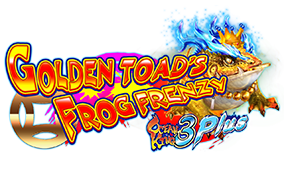 Golden Toads Frog Frenzy and Masters of Deep! 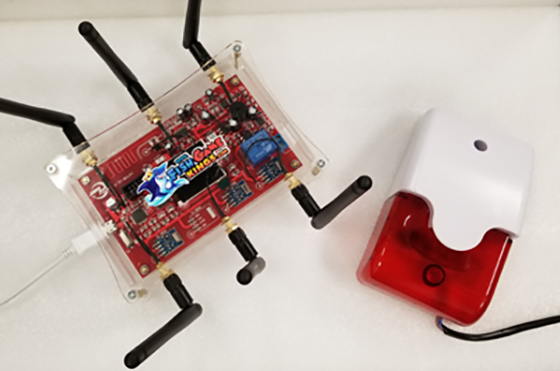 Buy direct from us, right here in the USA! 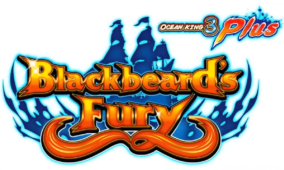 We pride ourselves in providing our clients with exceptional service and game performance. 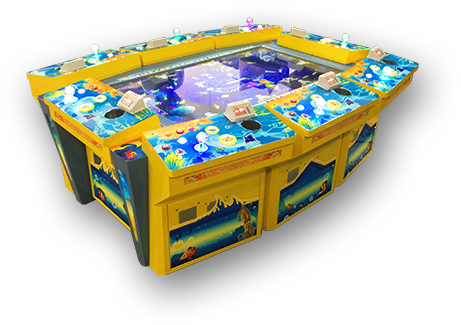 Here at Fish Game Kings, we develop, manufacture, and distribute a variety of fish arcade games, among which are King of Treasures, Ocean King, and many more. 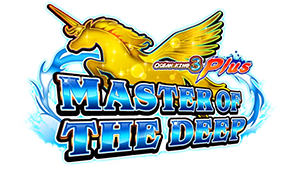 These fish shooting games are Skill Games which evoke excitement, competition, and the urge to keep on playing! 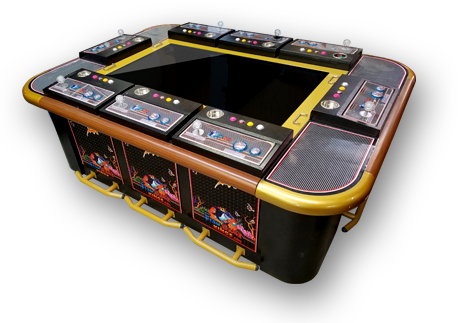 Whether you are looking to improve your game room with a fish game cabinet or simply want to try one out for yourself, we warn you; these games are addictive! 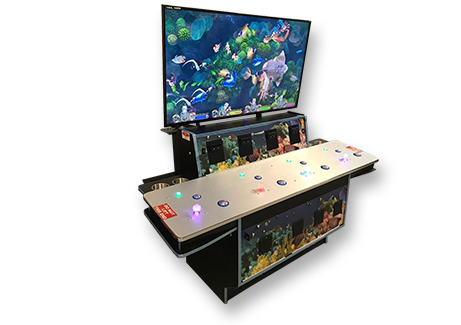 The “fish game” is called by many names, from fish arcade games to fish table games — whatever you call it, we’ve got it here at Fish Game Kings. 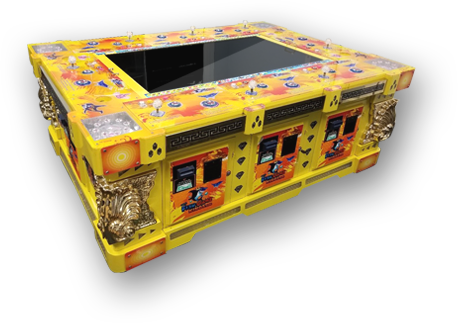 Partner with us for our high-earning products where we can continually offer you new products and markets, lifetime guaranteed. 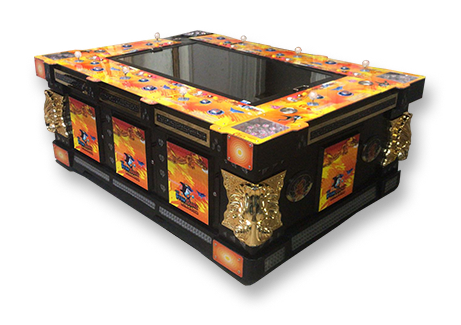 We build arcade cabinets, game parts, and custom fish skill games. Contact us today to learn more about our process! We’d love to hear from you.